Design your success in 2015! We have created this downloadable worksheet that walks you through the creation of your 2015 business growth strategy. 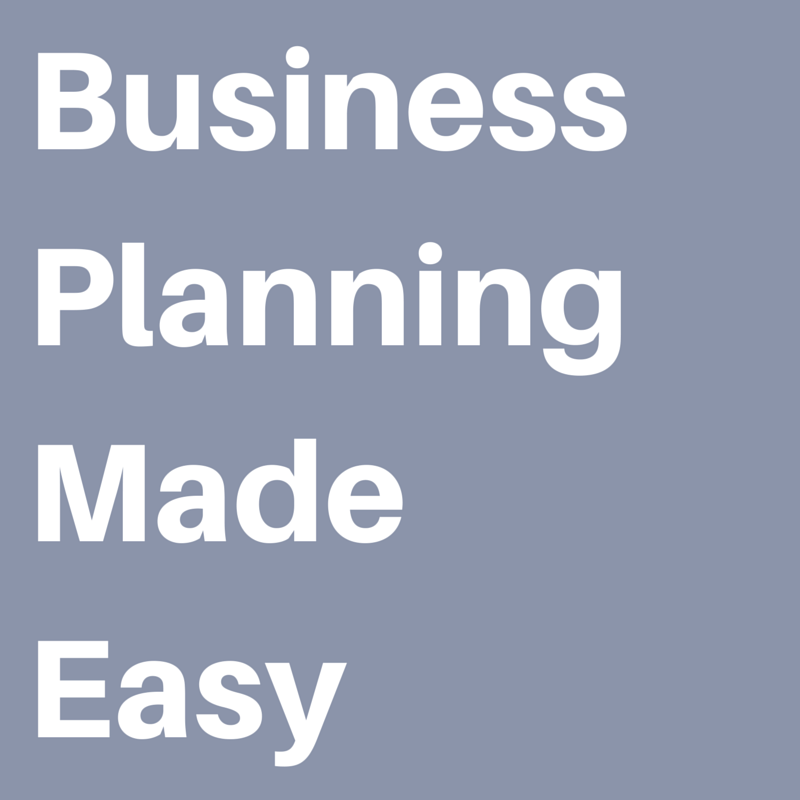 Once completed, you'll have your roadmap for achieving your 2015 business goals.This worksheet simplifies the business planning process I learned when I worked for companies like Johnson & Johnson and Target. And is a process I still undergo for my businesses to this day. A sample worksheet is provided to help you visualize the outcome. Get tools like these before the general public by subscribing to our email list. Total time commitment: One hour minimum. I like to break it up into 20 minutes chunks over 3 days so I can think through my tactics and add new ideas. I usually complete this worksheet after a half-day brainstorm with my team. Weekly tips in your inbox! Every email adds value, we promise. No annoying sales. We hate spam too. We respect your privacy & don't sell lists.